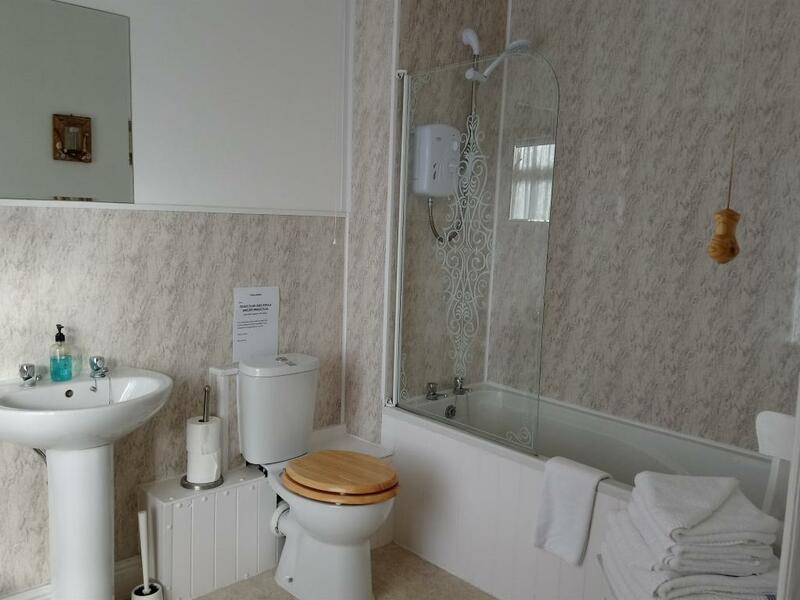 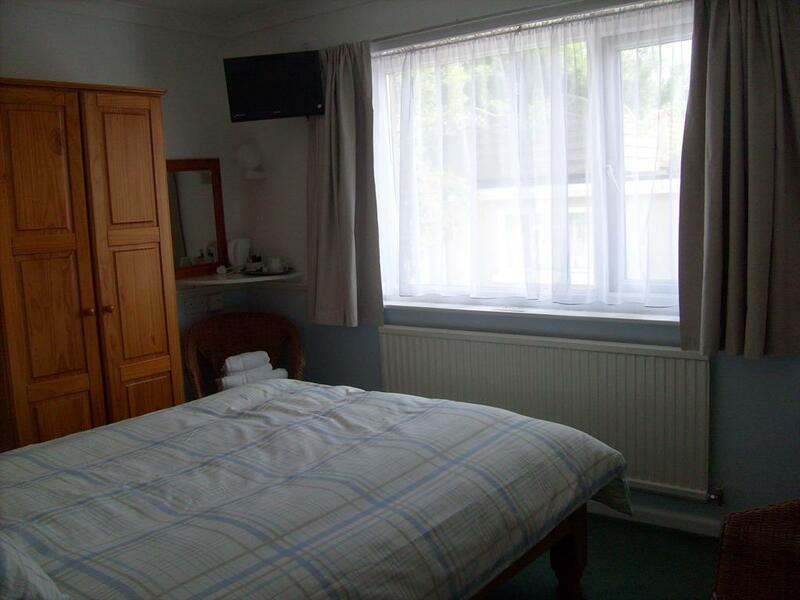 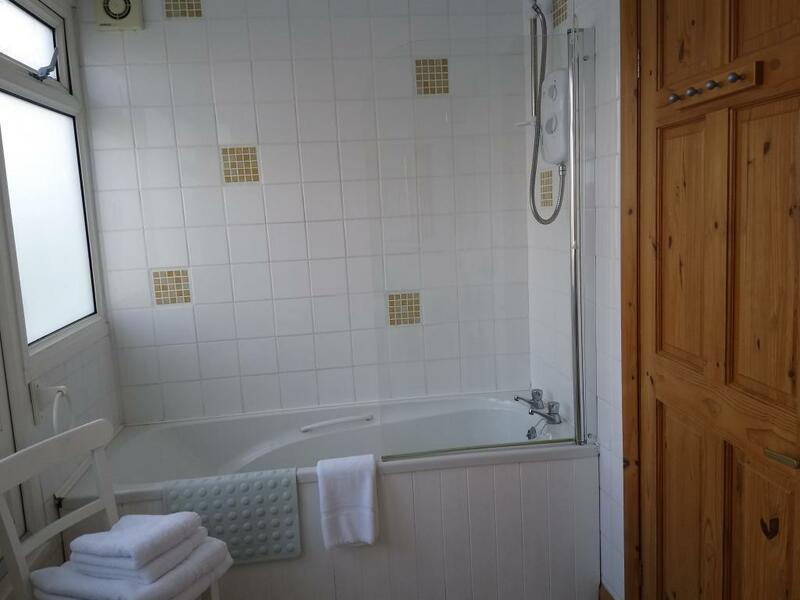 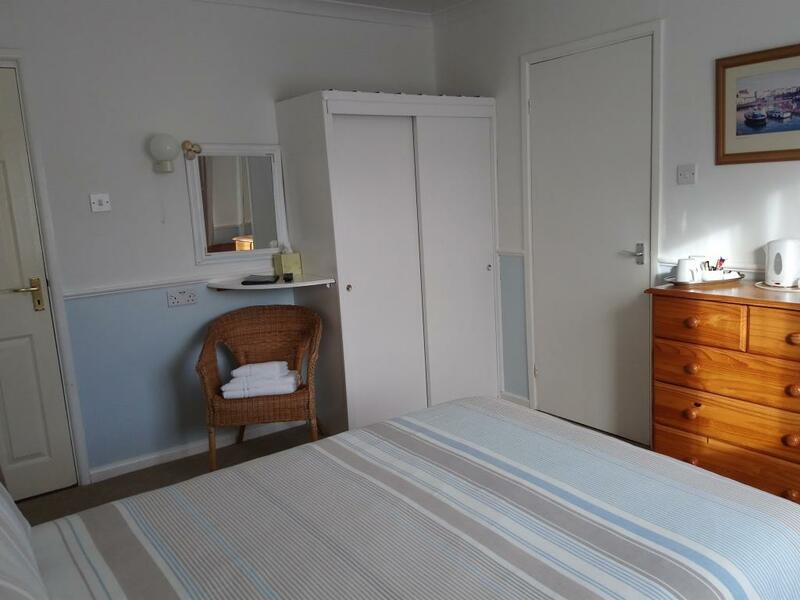 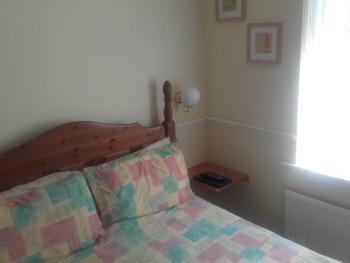 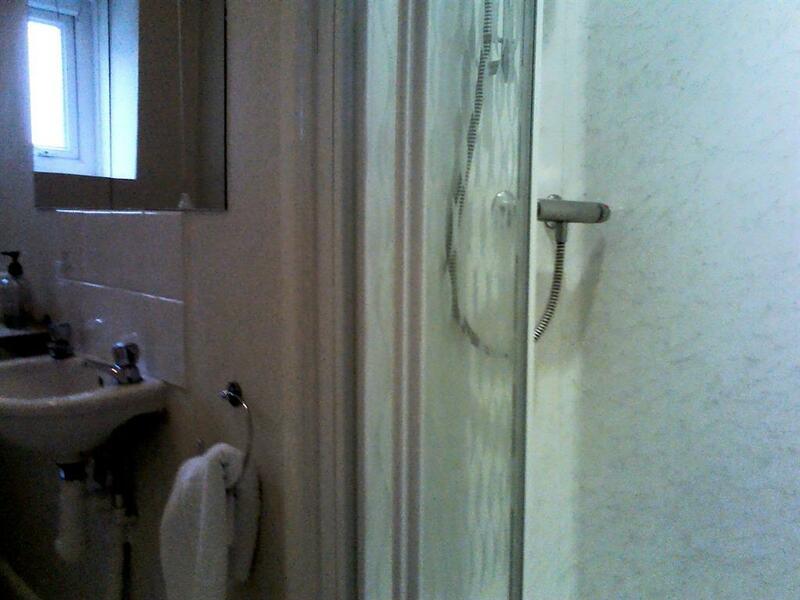 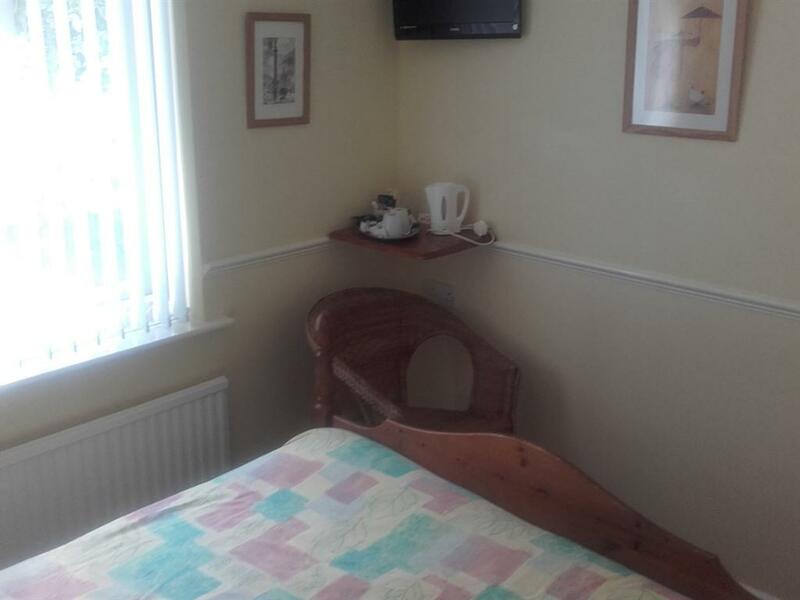 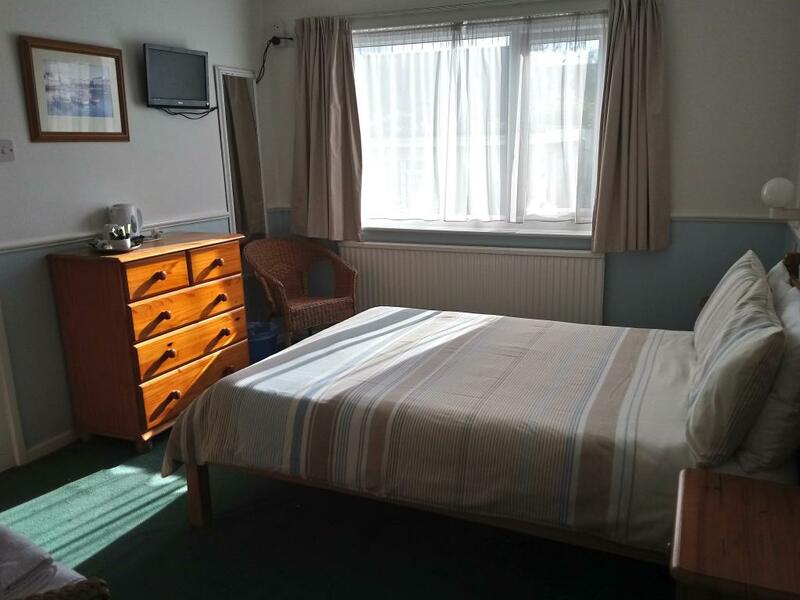 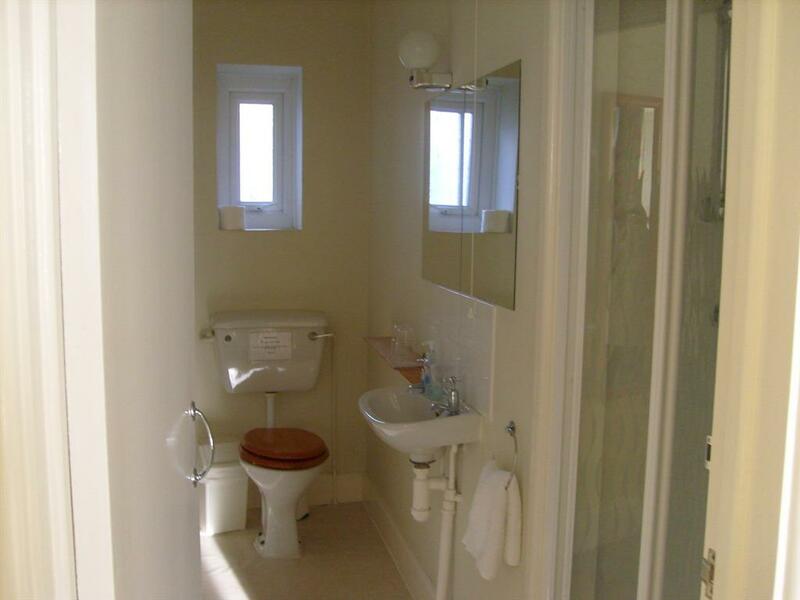 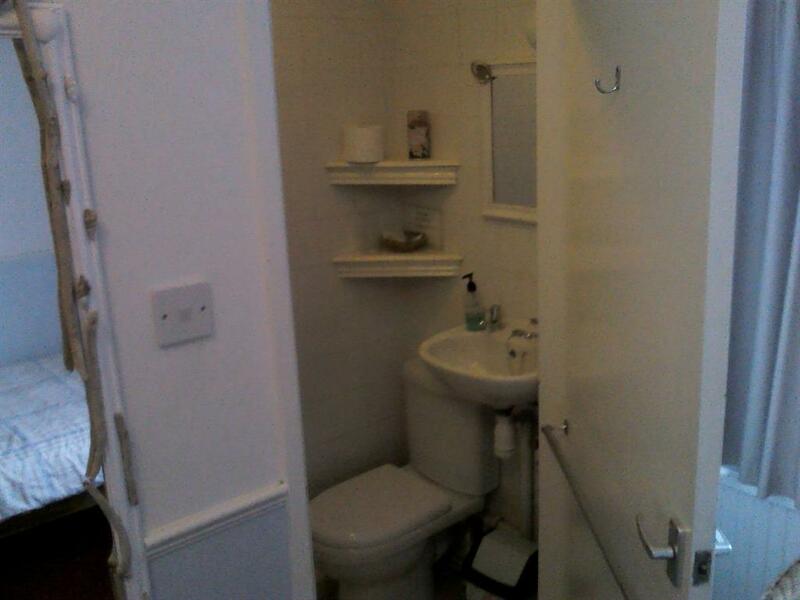 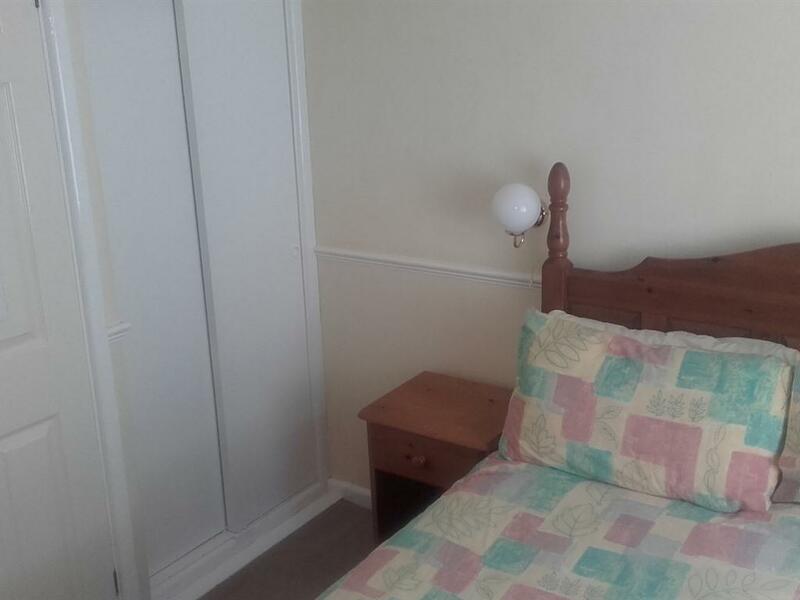 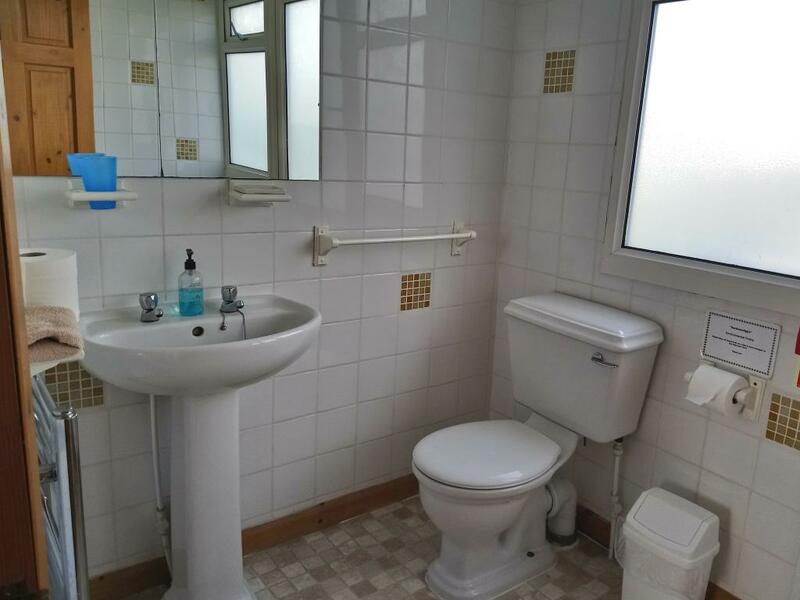 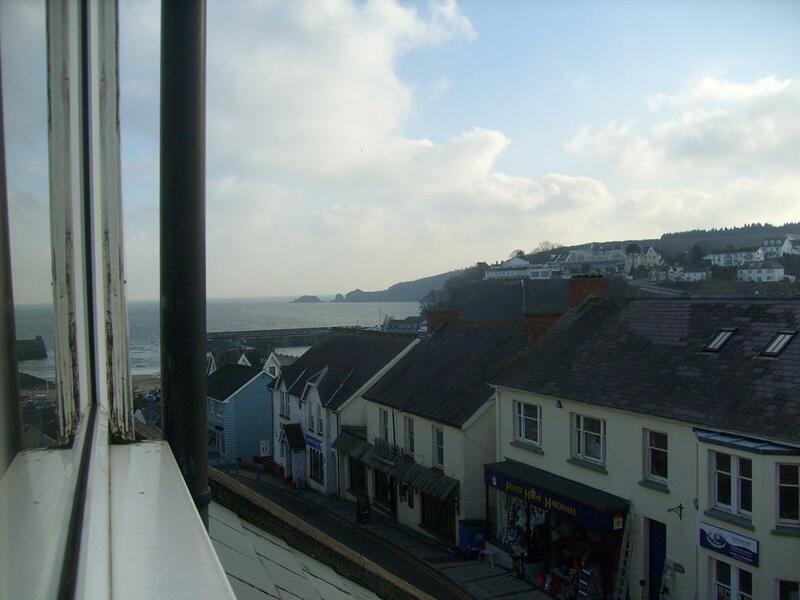 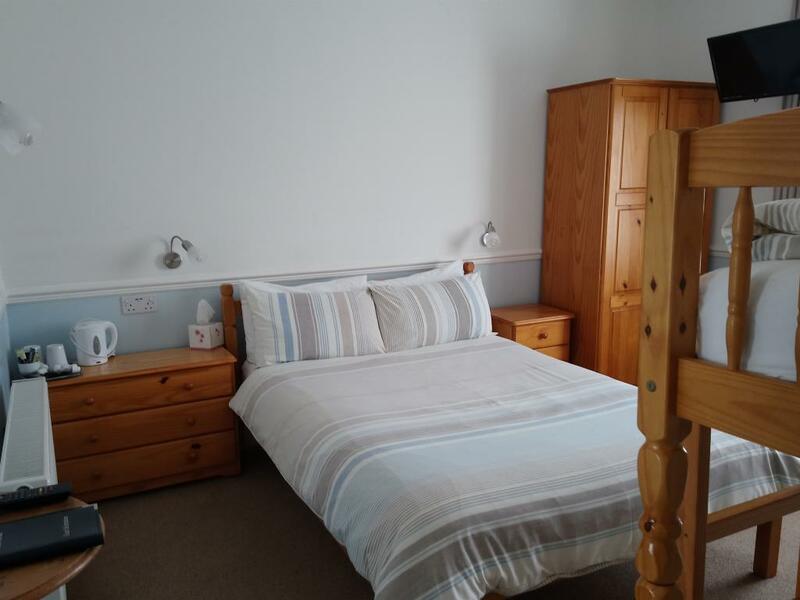 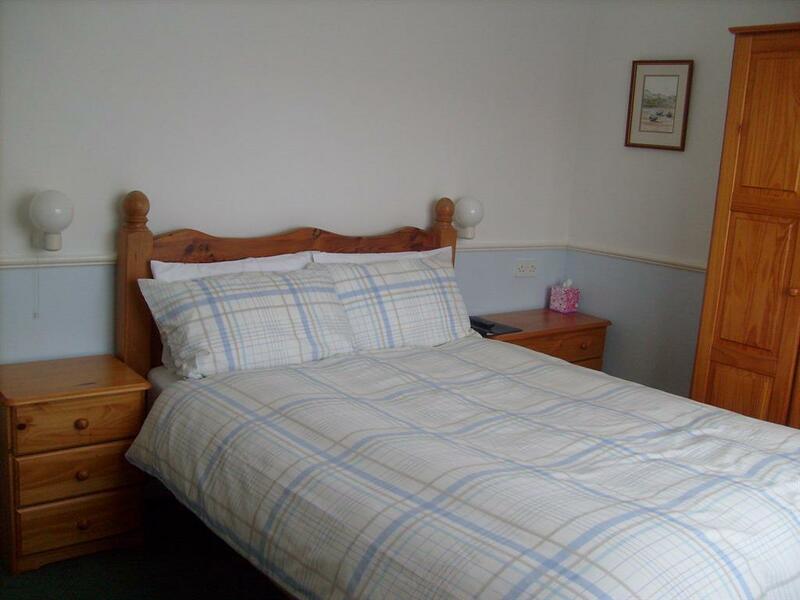 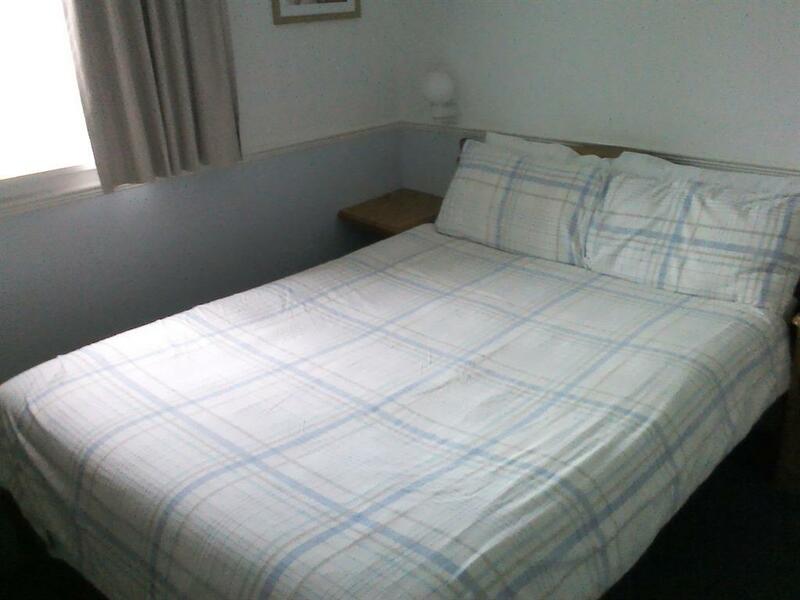 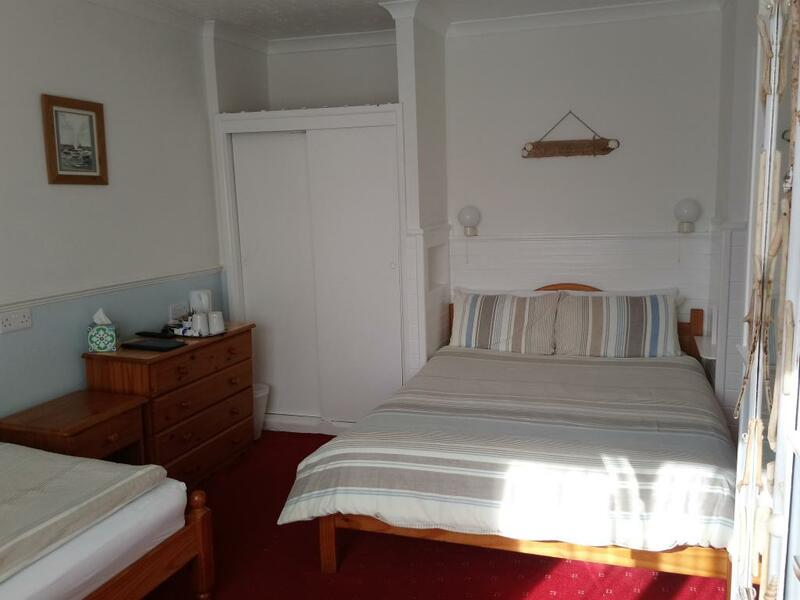 A comfortable well-presented twin room with ensuite shower and toilet facilities. 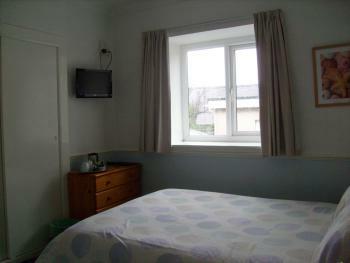 The room is completed with its own TV & tea/coffee making facilities. 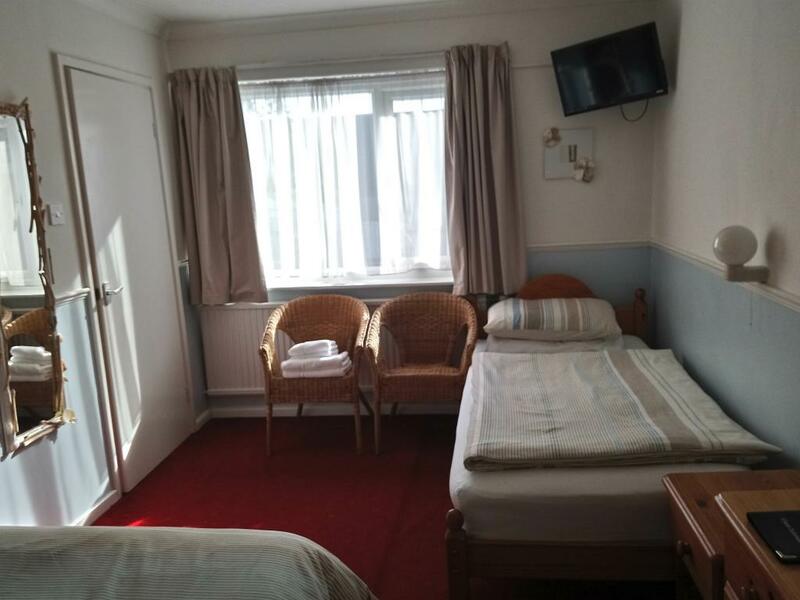 Price is inclusive of a full English breakfast. 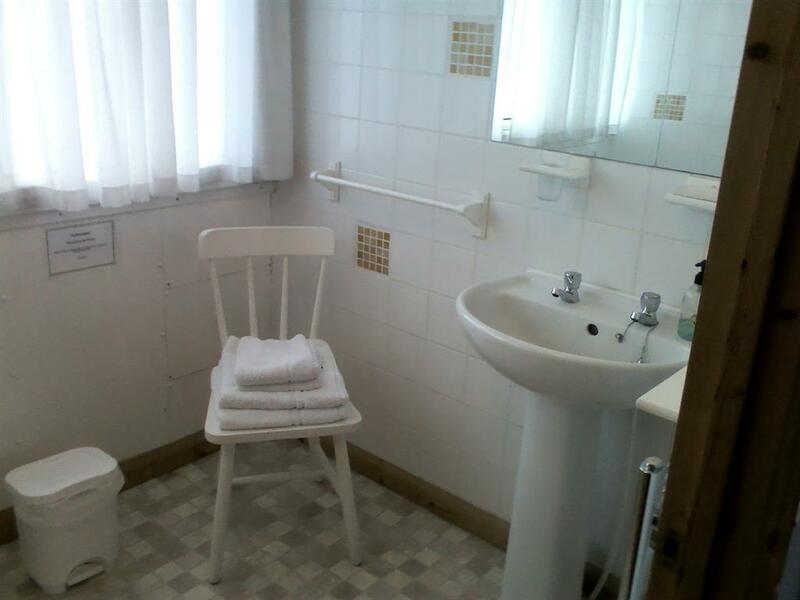 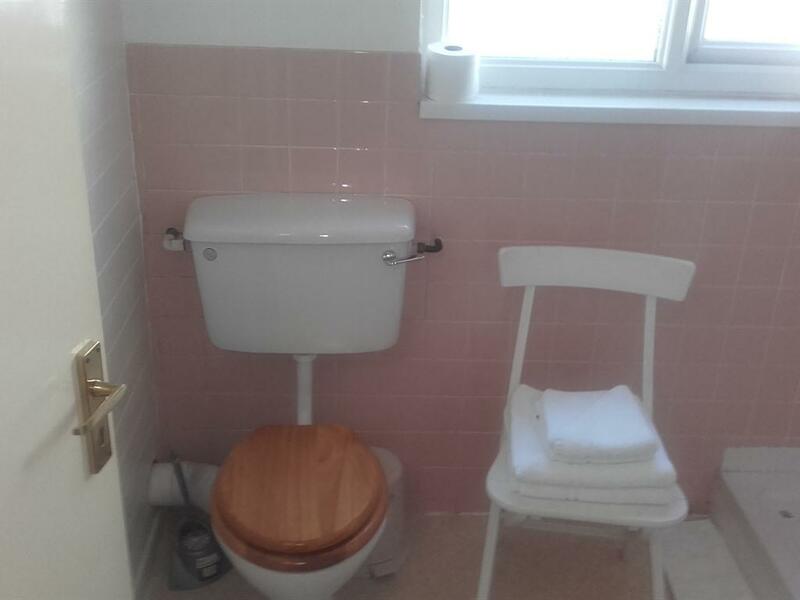 A comfortable well-presented family ensuite room. 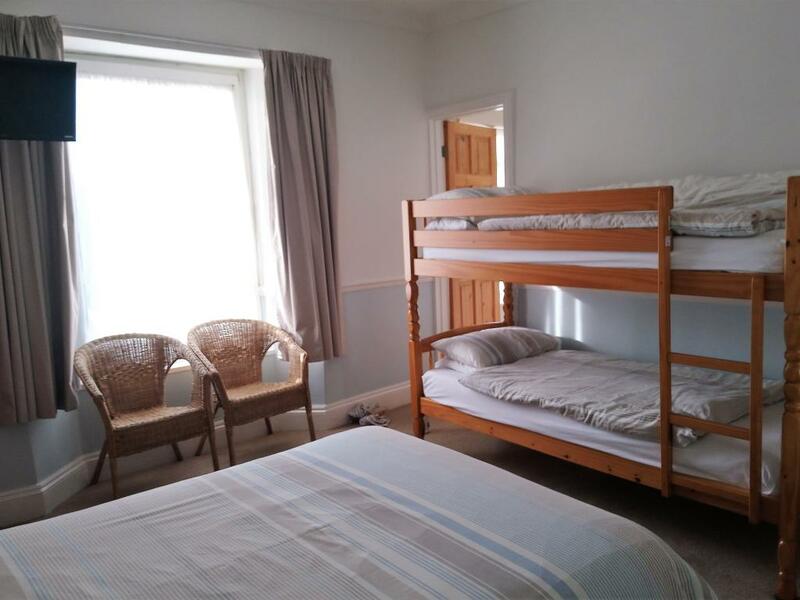 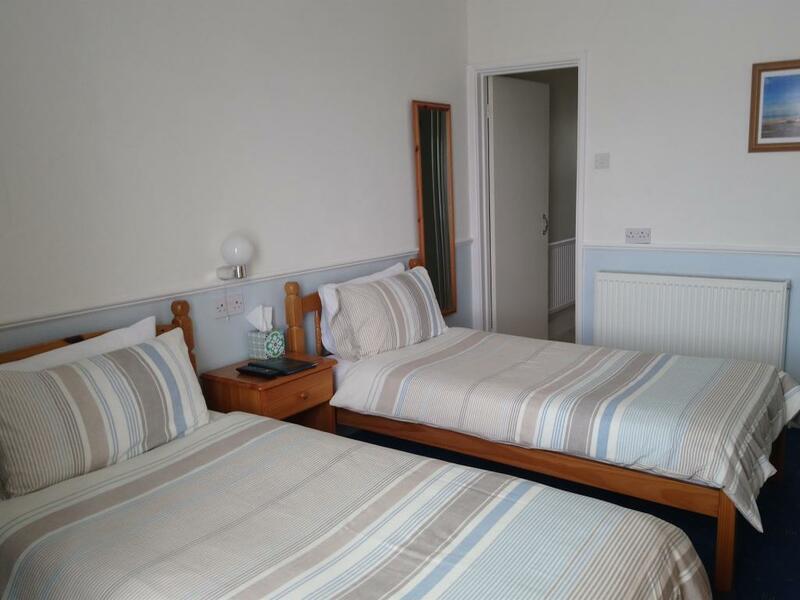 The room has a double bed and bunk beds making it suitable for a maximum number of 2 adults with 2 children under the age of 15 years. 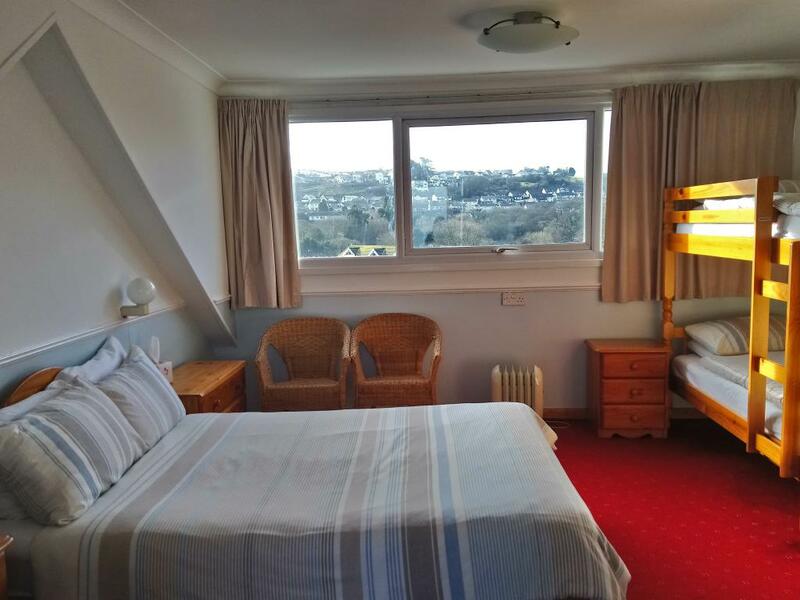 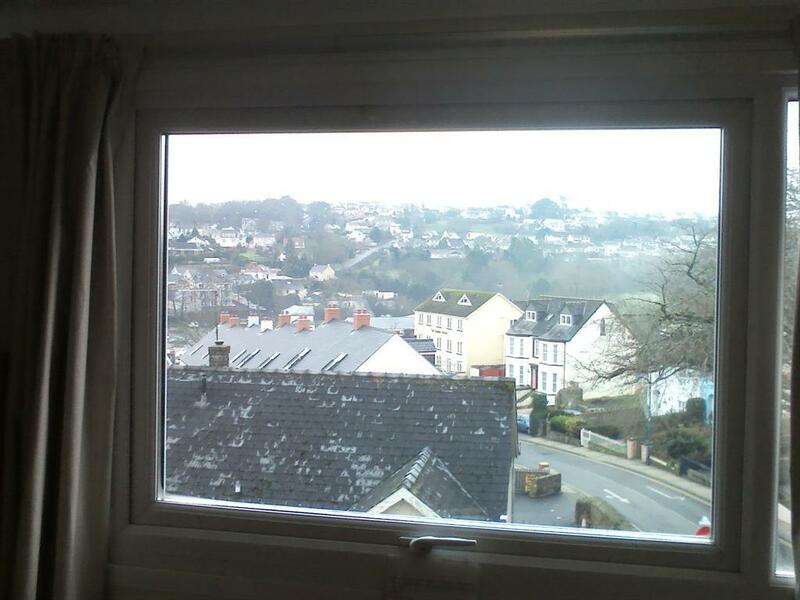 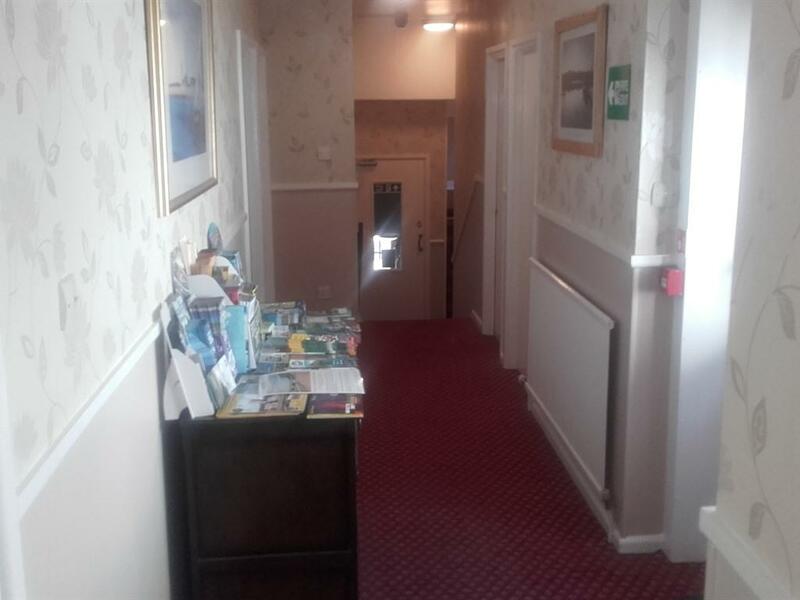 The rooms are the closest we have to having a seaview (ie you can see the sea but we are at 90 degrees to it so it takes looking out the window and looking down the road). 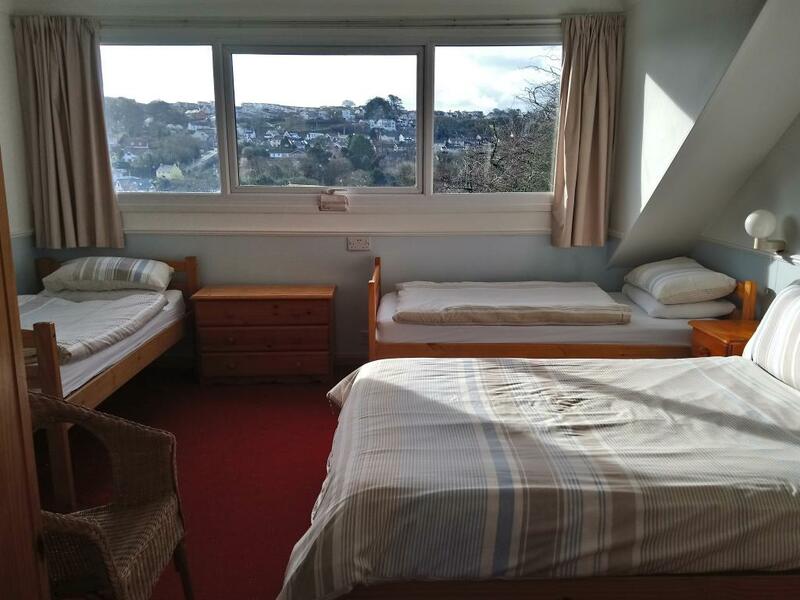 The ensuite has a shower above a bath which we have found ideal for younger families as well as being on the second floor/top of the building which although a hike means you can't hear the rest of the guesthouse and nor they you. 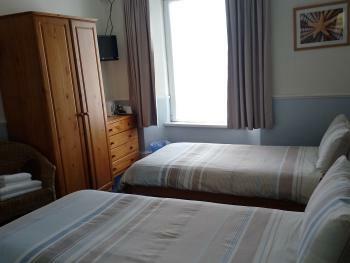 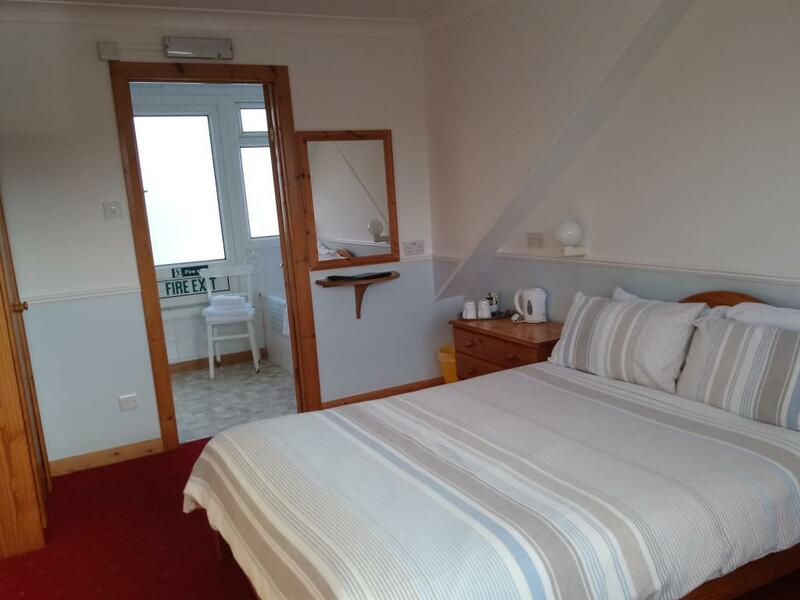 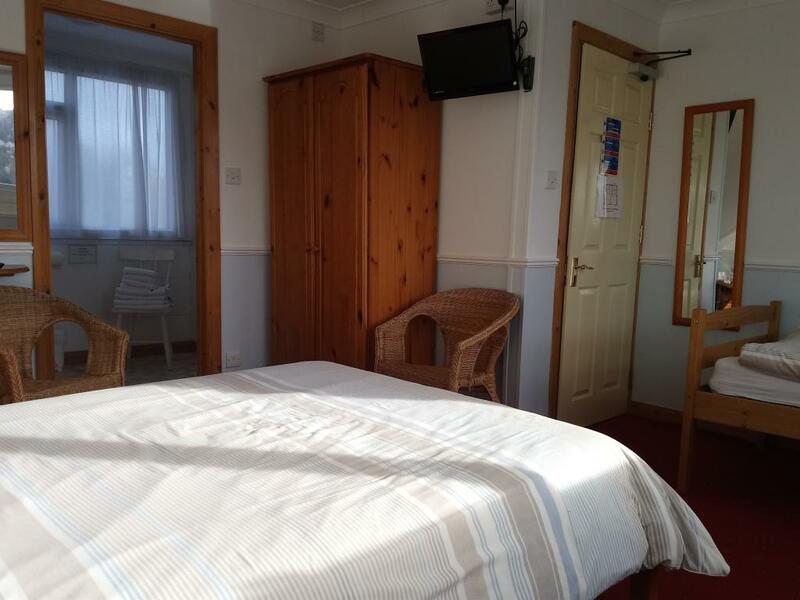 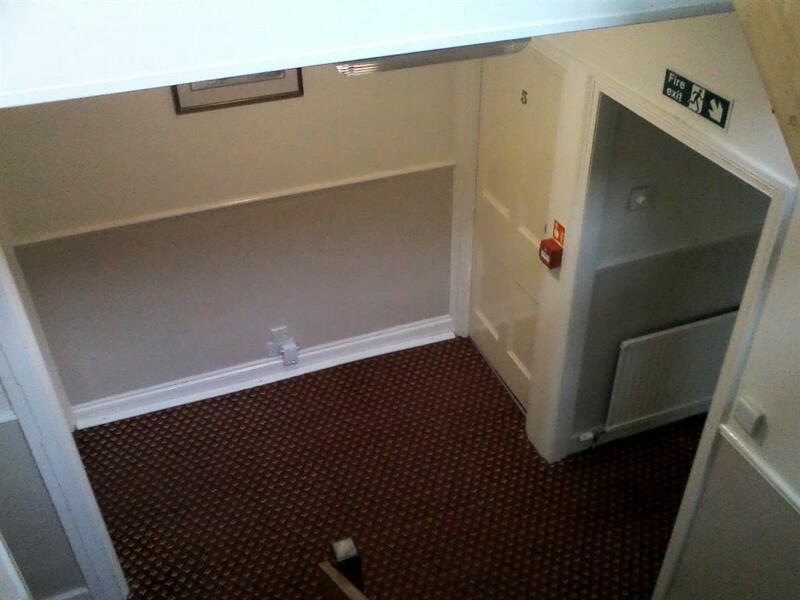 A standard 3 star double room with free wi fi and freeview TV. 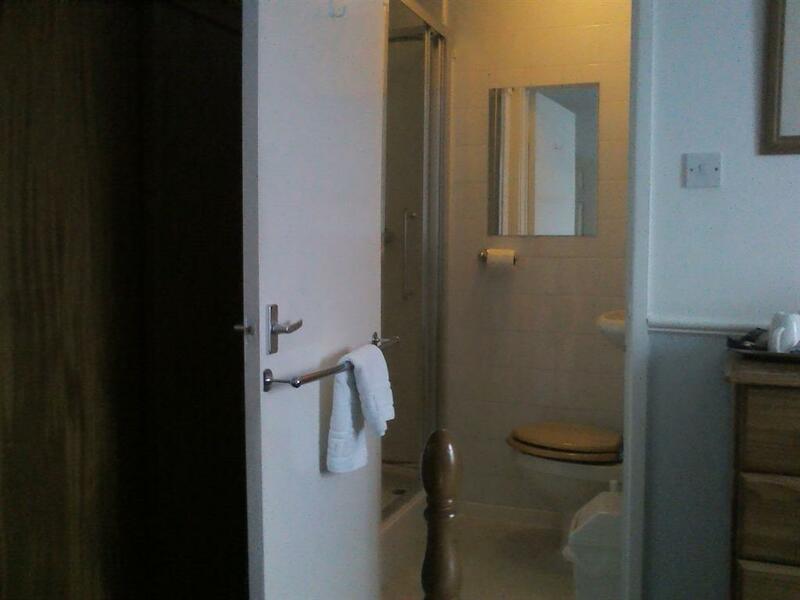 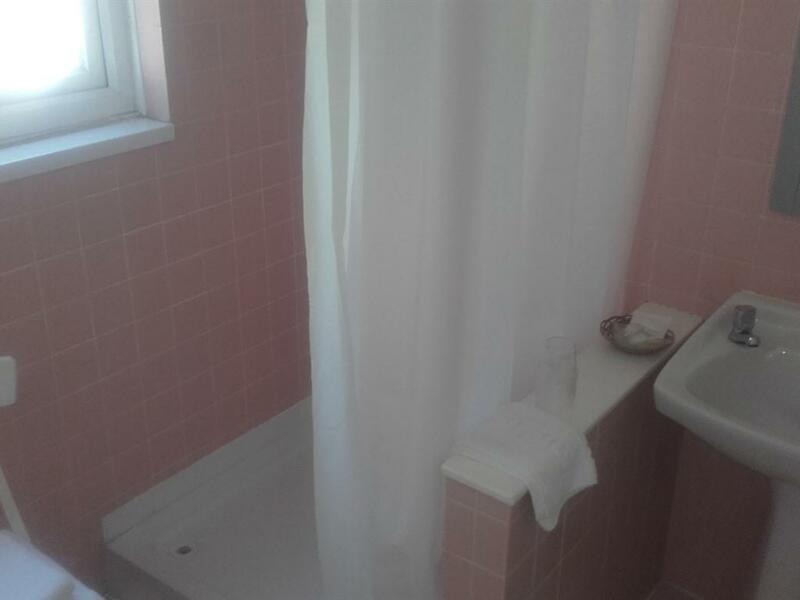 The bathroom is exclusive to this room and across the hall. As mentioned in the title the room comes without parking allocation.